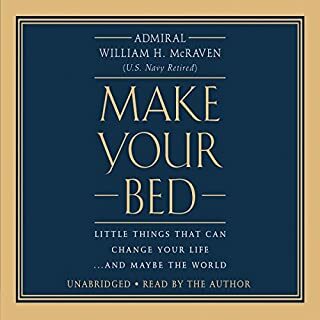 Admiral McRaven hits deep in the soul with the wisdom he earned in training and leading our military. I am grateful he decided to share this. I will study this frequently to help me personally and professionally. One of my favorites! 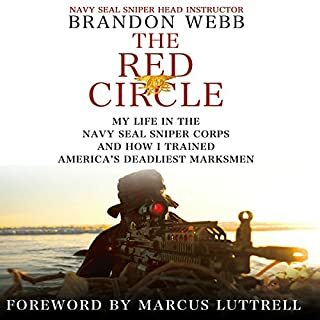 I learned a lot about leadership, great leadership in Brandon Webb's book The Red Circle that I plan to implement not only in my business but in my personal life as well. I highly recommend this book! Narrator Jonathon Yen does a great job making you feel like it's all happening right around you. 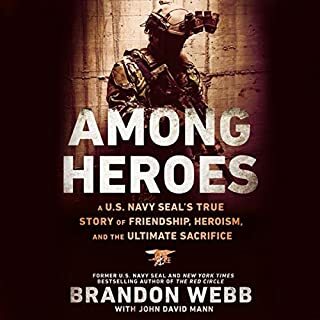 The details that the authors provide make this book a little different from some of the other "Nam" books I have read. 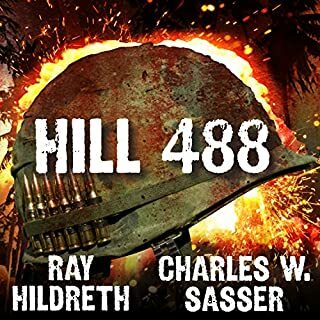 If you like hot action and triumphant victory then this book is for you. May God bless America and the service men and women who sacrifice themselves to provide our freedom. 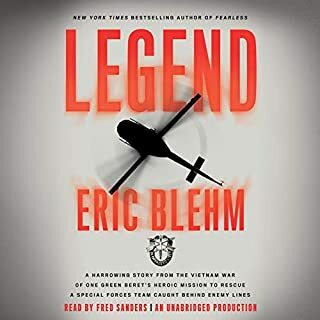 Blehm does an excellent job and must have worked very hard to discover all of the buried information to put this story together. I enjoyed it thoroughly and highly recommend this book! I enjoy the narrator Todd McLaren which is why I bought this book. The events as written by the author were interesting but the storyline not as entertaining as Good To Go also narrated by Todd. 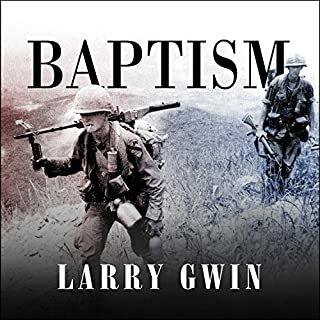 This book was more historical of the accounts of the author based on his recollection of his time in Vietnam as an officer. It's good book worth reading but not my favorite. 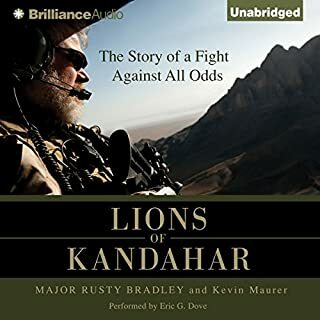 Lions of Kandahar was inspirational and awe inspiring. I am grateful for the sacrifice of the service men and women of our beautiful country! May God bless the USA! 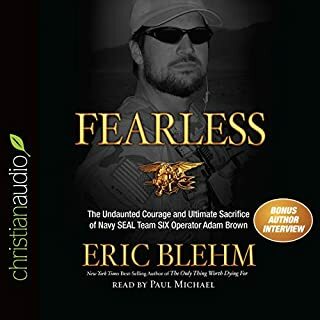 Highly inspirational and a personal favorite! This book spoke to me on so many different levels. It was relational in that I could place a number of my family members and myself in parts of the life journey that was Adam Brown. The author did a wonderful job of illustrating and representing the life of a true American hero, Adam Brown. I pray that God will mold me to the husband and father that Adam was. I look forward to meeting him one day in Heaven. I highly recommend this book to everyone. I am changed by it. 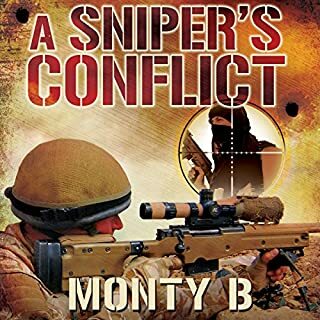 If you enjoy the real deal and learning how a sniper in any war, but especially Afghanistan, goes about his job then this book is for you. Monty tells it the way it was through his eyes and his mind in such a way that I was drawn into the action and could see what he saw. I enjoyed immensely and will likely read again and again.